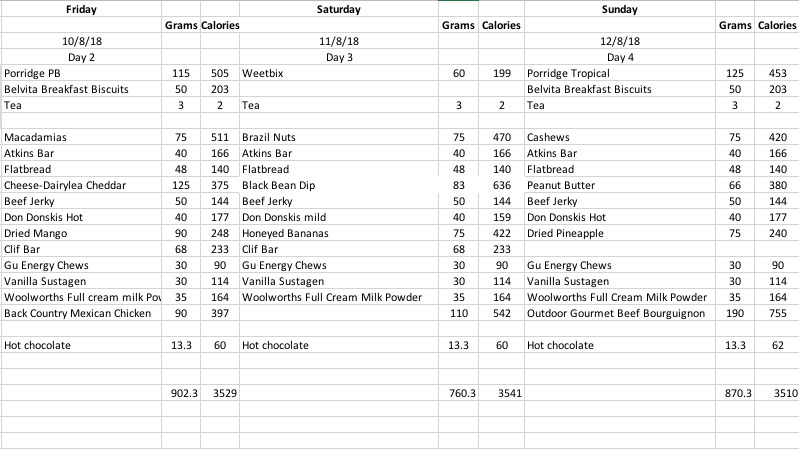 Last Sunday I started to think about distances travelled each day for my upcoming Bibbulmun thru hike which then blended into pack weight calculations, which meant I had to start thinking about my food weight/calories. I then realised that I needed to factor in battery recharges and wifi access, for the podcasting, which dictated where I needed to be on Wednesday each week. Many hours later I emerged from the haze having done bits of everything, and completed nothing (not even close). I’m just glad that I have a long weekend coming up!